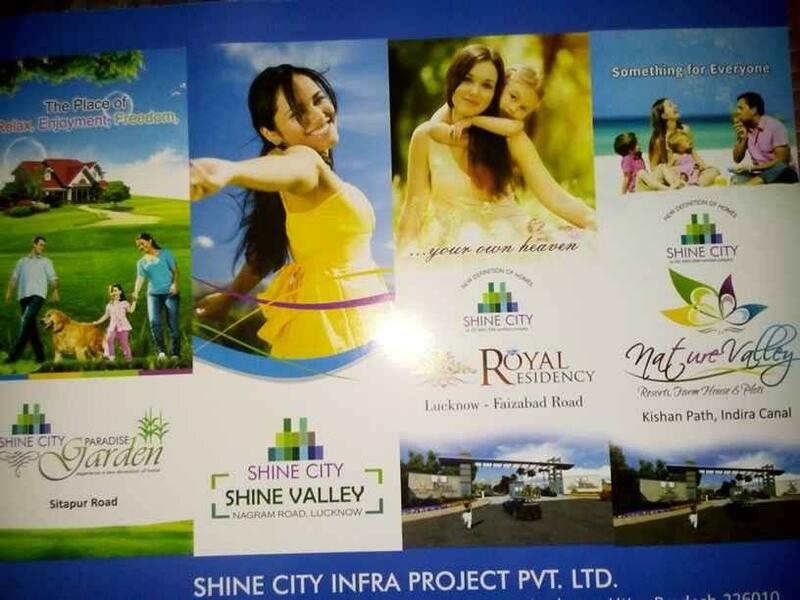 If you want to invest your money in Property or want to build your home in good society this is the best option for you..
Shinecity Infra Project Pvt. Ltd. today is one of the fastest emerging key players in the Indian real estate landscape. Known for its innovative approach to offer state-of-the art green structures, along with sustainable models, Shinecity Infra Project Pvt. Ltd. is committed to mark its excellence in Green Construction in skyline in India. Lucknow is the capital city of the state of Uttar Pradesh. This metro city is the administrative headquarters of Lucknow District and Lucknow Division. Lucknow has always been known as a multicultural city and flourished as a cultural and artistic capital of North India in the 18th and 19th centuries. Today it continues as an important centre of commerce, aerospace, finance pharmaceuticals, technology, design, culture, tourism, music, poetry and real estate. Lucknow ranked 6th among all the cities in India for fastest job-creation. It is the largest city of Uttar Pradesh and second largest metro of North and Central India after Delhi. Lucknow is accessible from every part of India through air, rail and road. 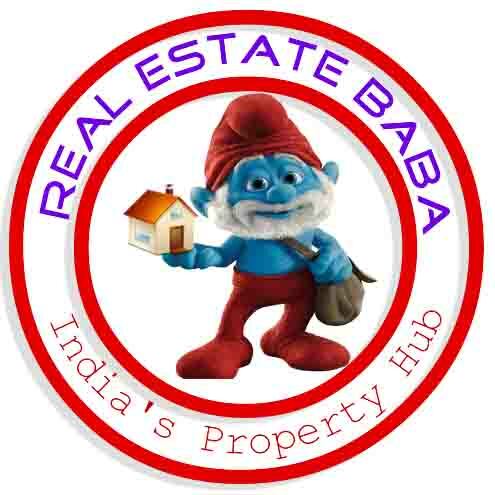 It is directly connected with New Delhi, Patna, Calcutta, Mumbai, Varanasi, Bangalore, Thiruvananthapuram and other major cities by Amausi airport. Land is Authorized By: D.M. Lucknow Government Act – 143 Approved For Residential Plot. Installment Plan is also available:- Booking amount:- 25000/- Rest in upto 60 easy installments! This Project is on PRE LAUNCH, rate will increase soon. This is very good project for your investment. It gives you more than 3 times of your investment. The most important for this project is that it is situated on main Proposed Ring Road. This project is surounded by many big project and it is a very hot spot for property. Don’t wait! Grab this opportunity today! This is very good project for your investment. It gives you very high return on your investment. The most important for this project is that it is situated on Jail Road Just 8min drive from Ansal City. This project is surounded by many big project and it is a very hot spot for property. Don’t wait! Grab this opportunity today! This Project is on PRE LAUNCH, rate will increase soon. This is very good project for your investment. It gives you more higher return of your investment. This project is surrounded by many big projects and it is a very hot spot for property. Don’t wait! Grab this opportunity today!